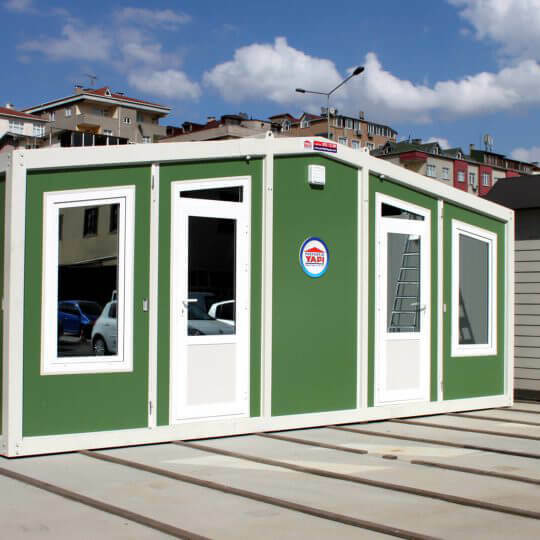 Having a monthly container production capacity of 6.750 units, Prefabrik Yapı A.Ş. creates revolutionary innovations thanks to the non-welded structure technology developed with Hekim Holding’s R&D and innovation strength. 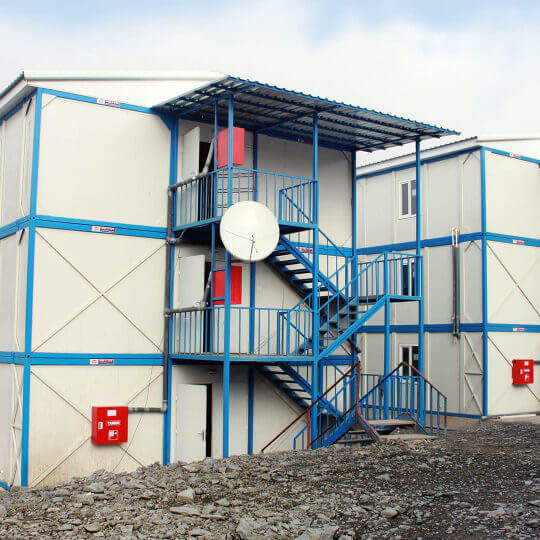 Variety of container models such as training containers, health containers, camp containers and recreation containers which are exported to hundreds of countries around the world are prominent with their easy installation properties as well as providing safe, comfortable, robust and durable structures. 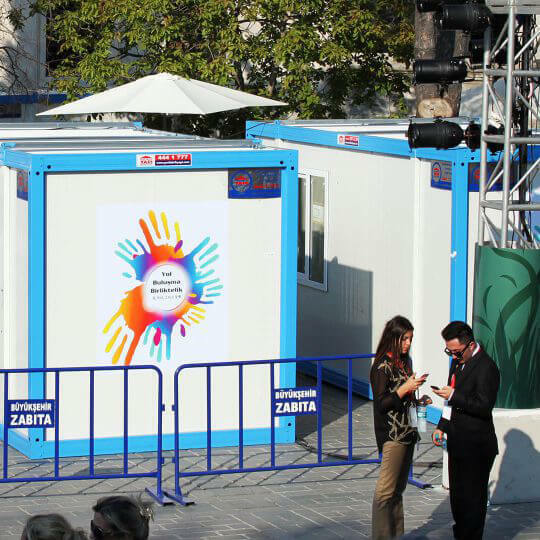 Container models used in many fields for various purposes can be used as both temporary and permanent showroom or sales office. 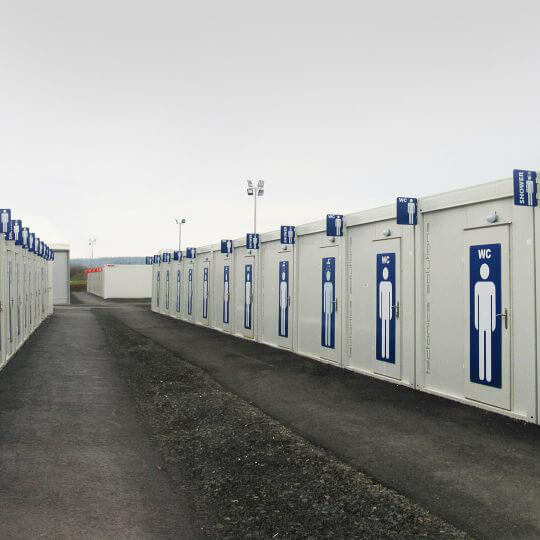 Containers that have a nice appearance and aesthetic designs are preferred as sales offices or showrooms. 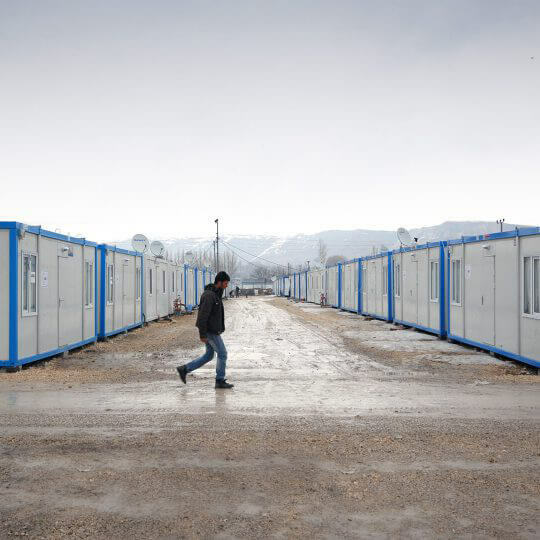 Container sales offices must also be robust and durable. Prefabrik Yapı A.Ş., one of the leading light steel structures around the world, uses innovative fibercement board technologht and sheets. 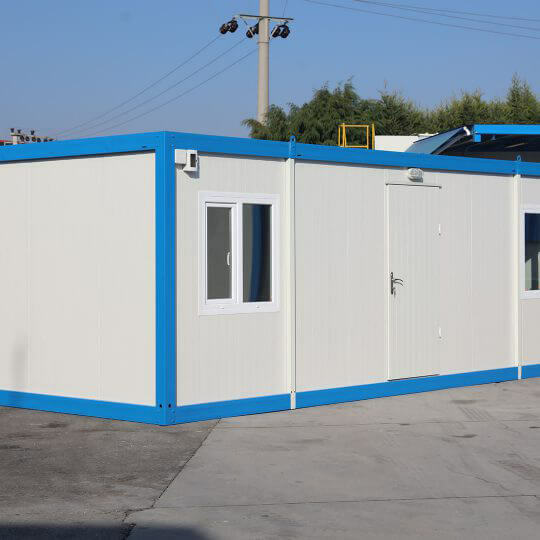 Elegant and aesthetic looking container sales offices can be made to fit into the silhouette of installation area using fibercement boards that can be produced with wooden, glass, metal and natural stone appearance. 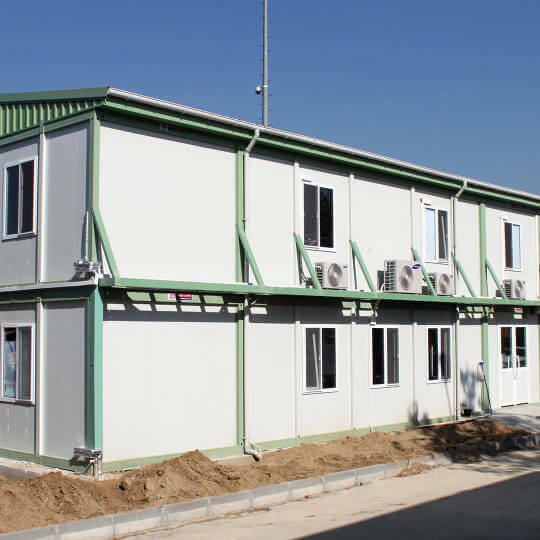 Container sales office models produced using fibercement natural cement boards that has Class A-1 anti-flammable certificate per request offer structures that have higher resistance against fire, earthquake and water. 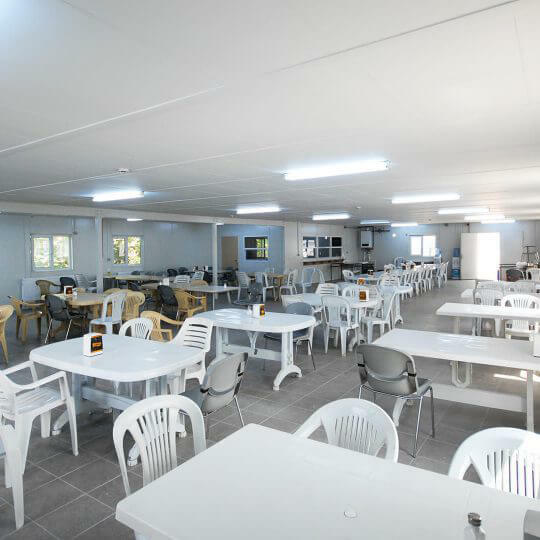 Fibercement boards reinforced with cellulose fiber, cement and mainly micronized quartz content are used in conjunction with non-welded structure technology, a new assembly method introduced by Prefabrik Yapı A.Ş. Since bolts and nuts are used instead of welding, structures become healthier and more durable. 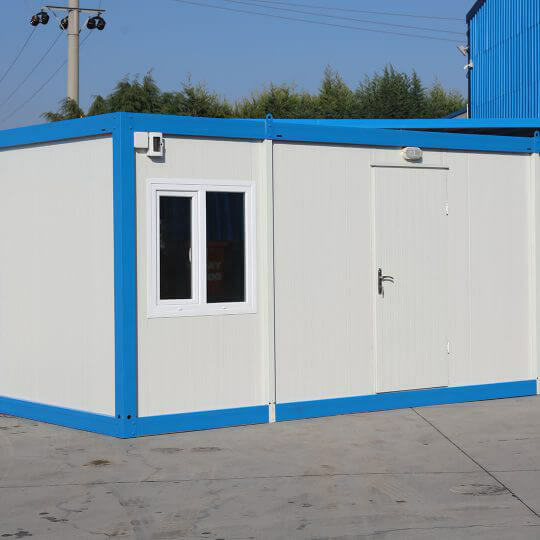 Additionally, container sales office models produced with non-welded assembly technology can be installed and dismantled easily and rapidly, and can be easily moved to another location. 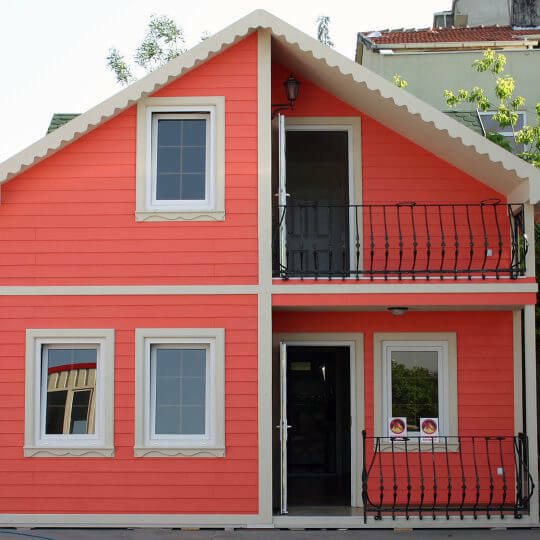 You may call our company or fill out a request form to contact Prefabrik Yapı A.Ş. 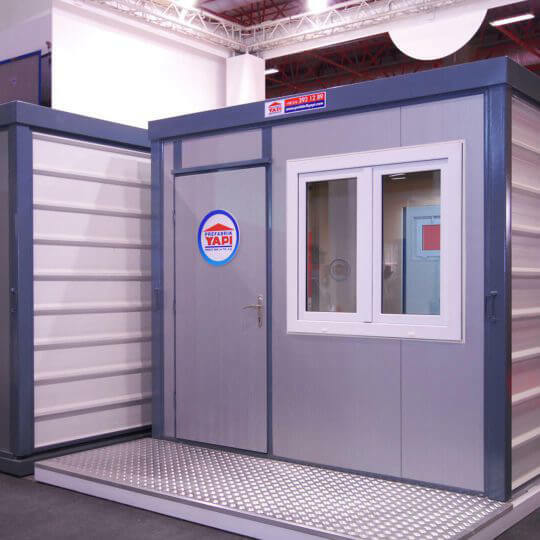 which offers aesthetic, safe and robust solutions to container sales office needs.